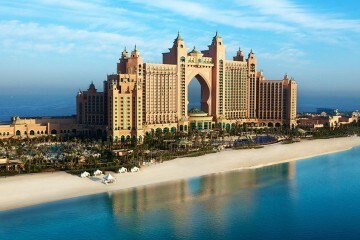 Inside Dubai talks you through some of the very best travel gadgets in Dubai. 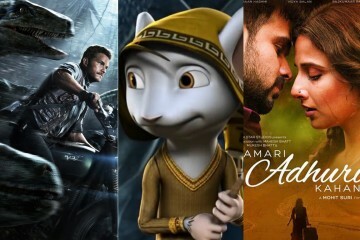 Things that you need to make that metro journey all the more bearable. 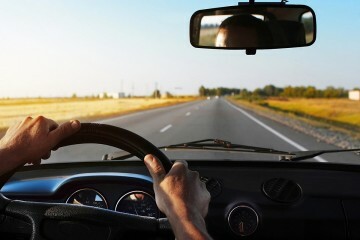 Travelling or going to the gym is always more fun when you listen to the music you love in a nice set of headphones. Obviously not when you have company, as that’s frankly just rude. But sometimes if you travel or go jogging alone then you’re going to need a musical partner to cut the boredom. So you need a good set of headphones. But most headphones on the market either don’t fully fit in your ears and fall off, some are not waterproof, others just sound like the music is being played out of a couple of tins. I was looking for a set of reliable, simple but effective headphones. I literally went to all the electronic shops asking for some that are wireless and cost effective. Finally I found these at Virgin Megastore. The BlueAnt Pump Mini Wireless In-Ear Headphones are great. They’re sweatproof, with HD audio and they work wirelessly for over 6 hours. 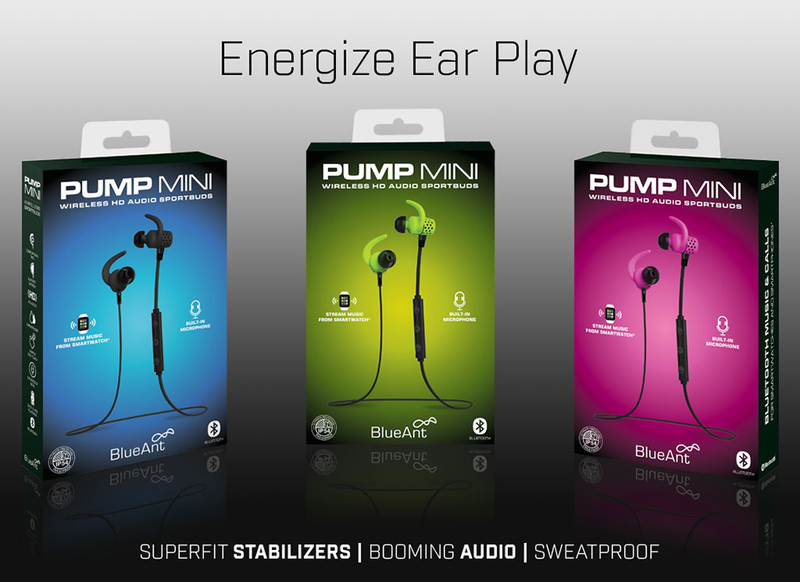 The BlueAnt Pump Mini is an in-ear headphone designed for athletic activities. 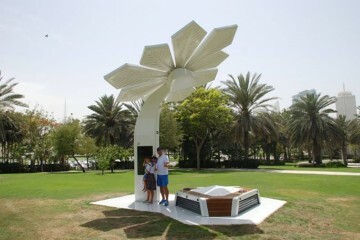 It features an avant-garde design that befits its sports brand. The colour and design aesthetics all add up to give it a rugged and handsome appeal. 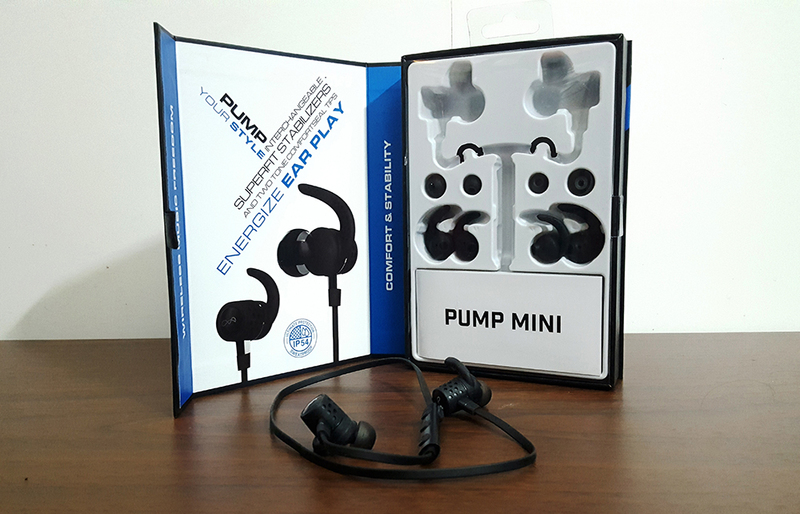 The BlueAnt Pump Mini is a good option for those who enjoy listening to music while hitting the gym or the track. It looks good, and is sweat and dust proof, and water resistant. It is very comfortable to wear, it’s very light, and it sounds good. There is no such thing as too much charge when it comes to your smartphones and tablets. Smartphone batteries last for about a day in these modern times, or sometimes just hours if you’re far too into it. We all need a power bank or a portable external battery charger. But most of the power banks are huge, slightly fat and hard to carry. 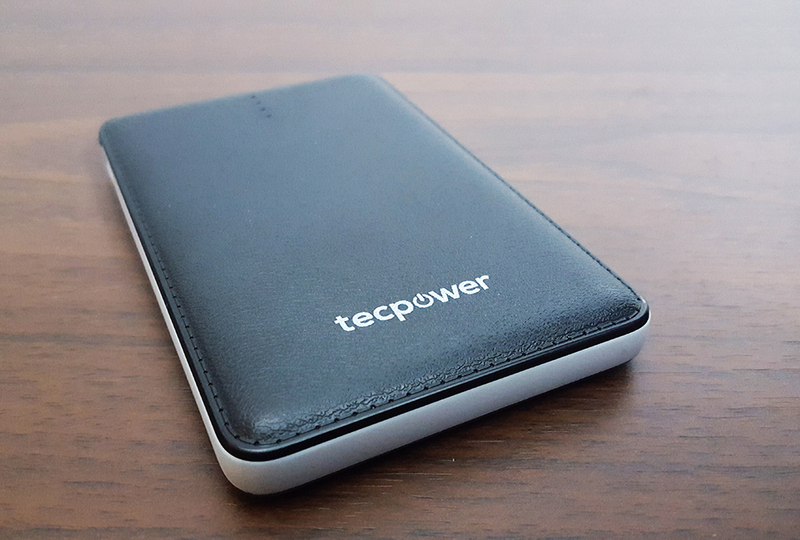 You need an extra pocket or a carrying bag just for the power bank, but not with the TecPower Powerbank which we recently found in Virgin Megastore. 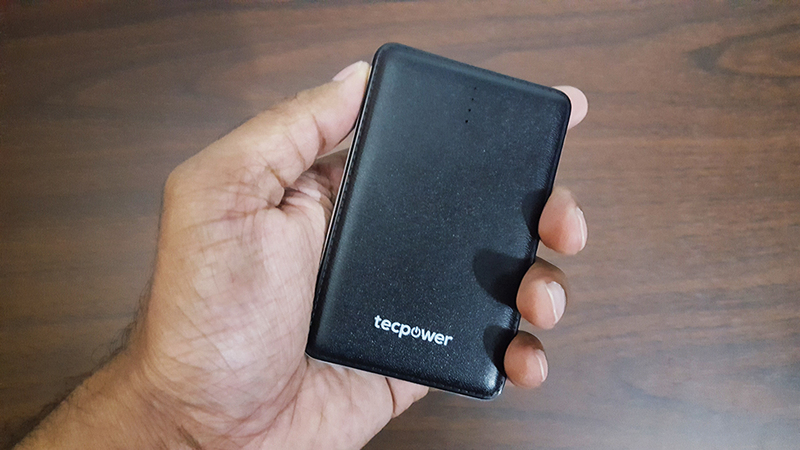 TecPower Mini is a great choice for smart travellers and on-the-go internet users. 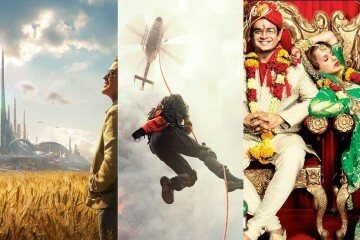 Carry less, enjoy travelling more. 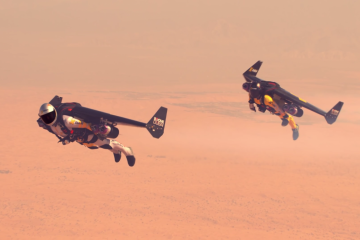 Wearable tech is happening. 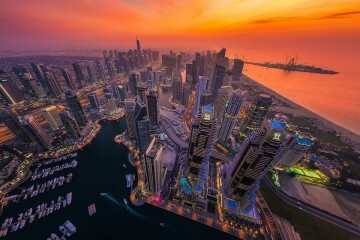 As always we’ve been a bit slow on the uptake in the UAE, but in five years we will all be wearing an item of technology [WIoT]– mark my words. Be ahead of the game with this fitness tracker, which looks like a smart bracelet. 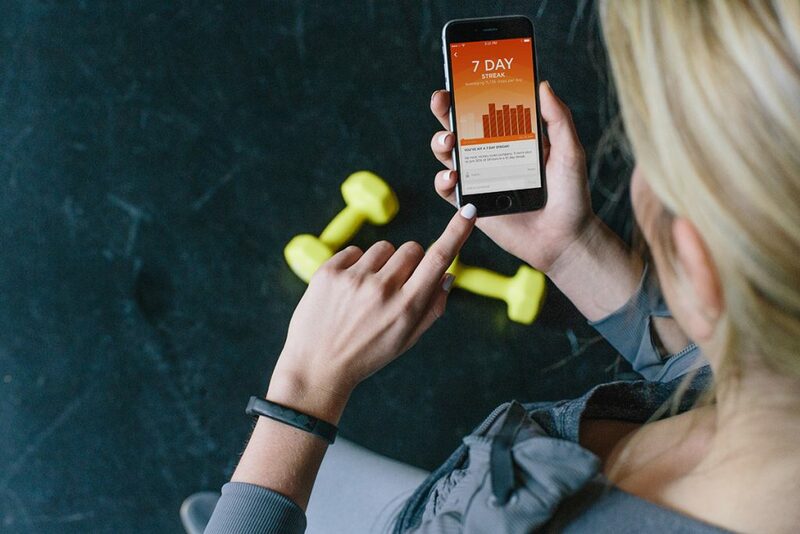 It’s stylish and cool, yet it also generates fitness insights so you can monitor your activity. Are you walking enough? 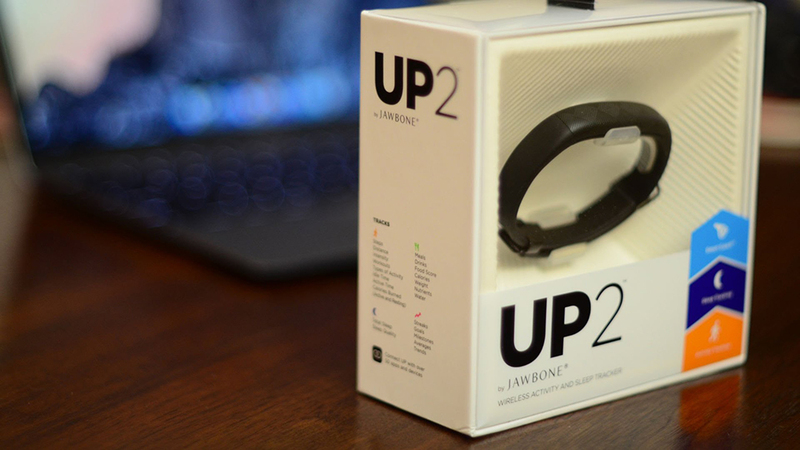 The Jawbone Up2 will let you know if you’re not! What’s not to like? These come in loads of different styles and it could help you get more healthy. Sounds good to me. 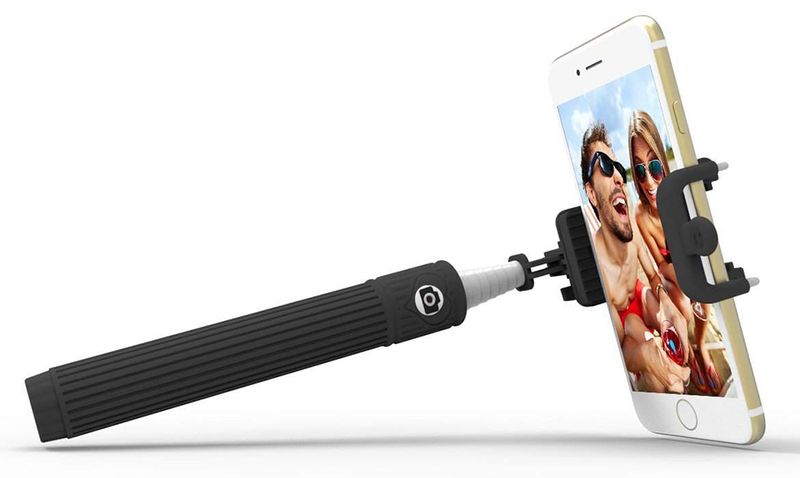 Obviously it’s totally embarrassing to be associated with a selfie stick, but for some reason it doesn’t seem to have stopped anybody going in on it. So if you can’t beat ‘em, join ‘em. Embrace the sadness and get yourself out there with a stick. Capture yourself walking around, capture yourself drinking a drink, capture yourself ordering and eating some food, capture yourself around by a swimming pool, capture yourself near to a beach. And when you’ve done all that capturing, post the photos all over social media. 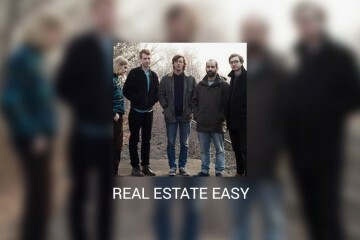 It’s really fun. 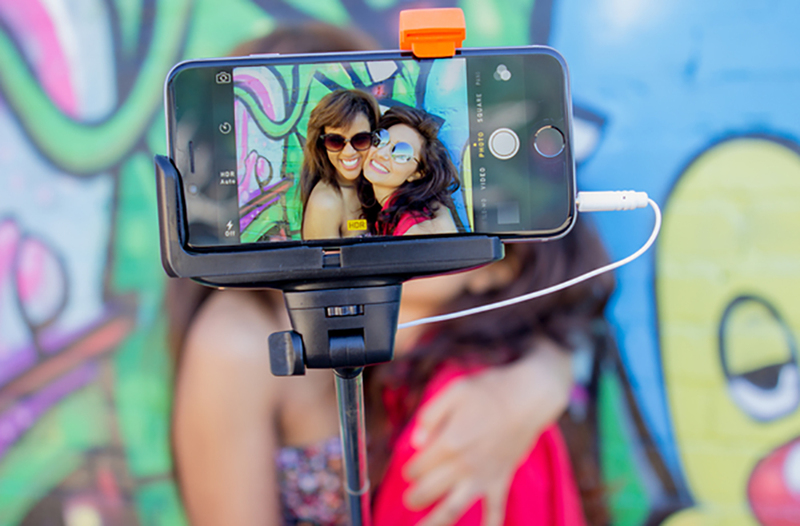 If you enjoy the art of taking pictures of yourself, you should probably invest in one of these.